Welcome to another installment of Kid Joke Korner, where the punch lines are plentiful and the spelling is krazy kute! 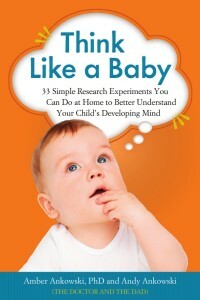 Because joking around with your kids is seriously good for their development, we like to crack wise with our kiddos all the time. Each Kid Joke Korner features a real joke set-up that one of our children made up, along with our family’s guesses as to what the punch line might be. See if you can figure out how each joke really ends – or share your own punch line ideas in the comments! 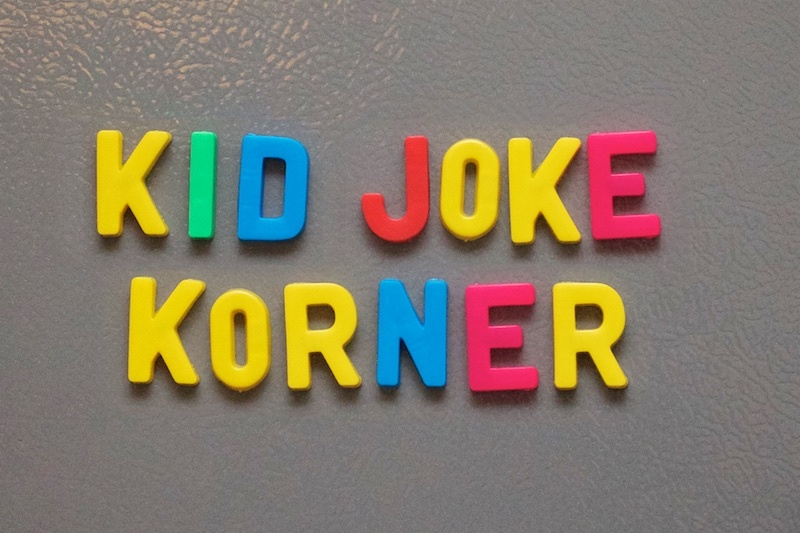 Welcome to Kid Joke Korner, where the punch lines are plentiful and the spelling is krazy kute!